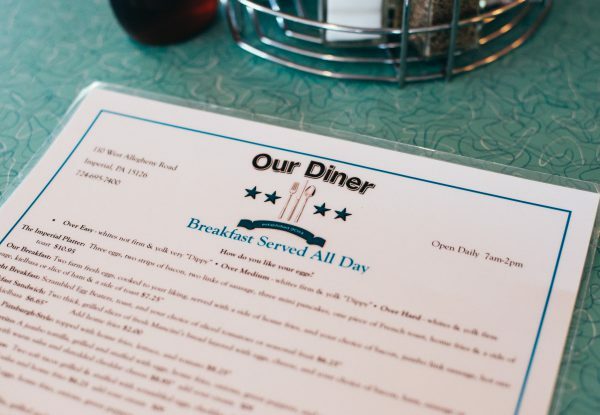 We strive to give our customers a great experience, not only with a delicious home cooked meal, but with great service and a promise that your visit will be worth your time and money. 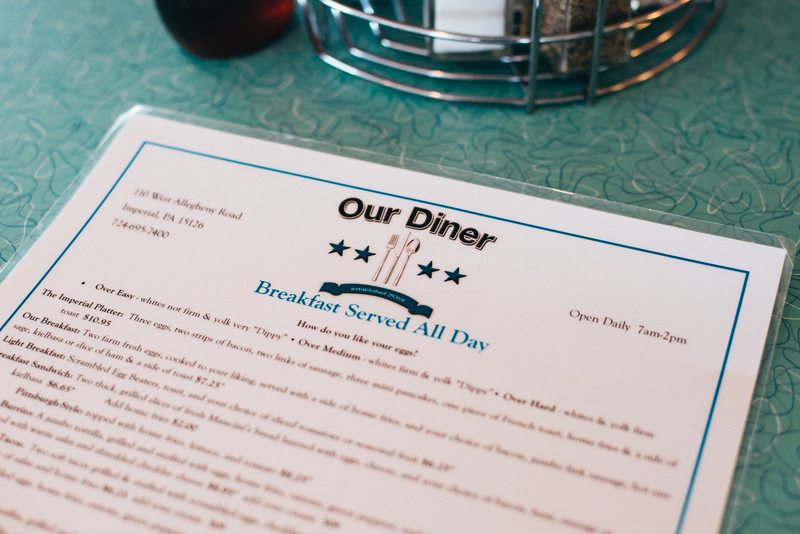 We love Our Diner and we want you to love it too! Enjoy our friendly service inside or take your meal to go. Call us at (724) 695-7400 to place an order. 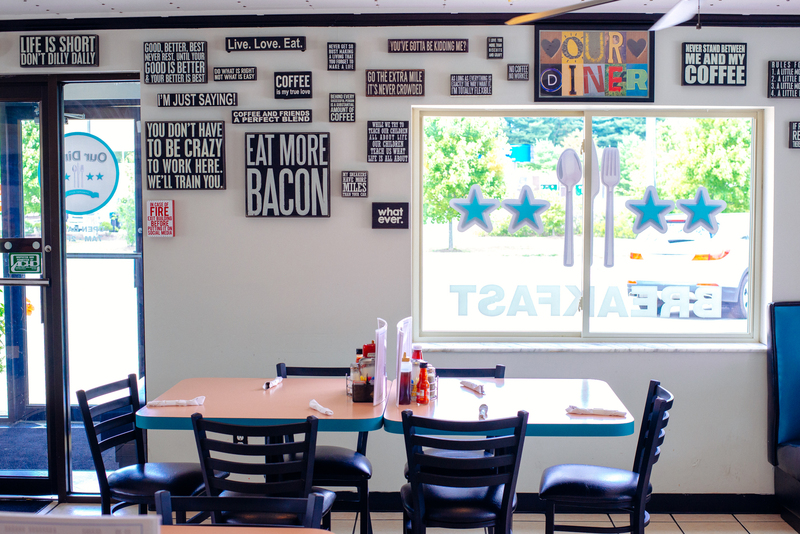 We’re located at 110 W Allegheny Road, Imperial, PA 15126 and are open daily from 7am to 2pm. 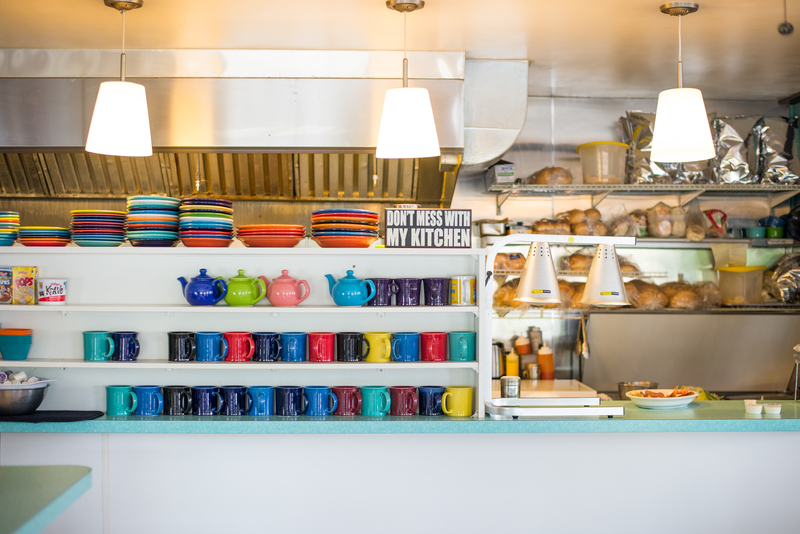 Breakfast is our speciality! Check out our menu. Salads, Sandwiches, Burgers and more. Call (724) 695-7400 and take something back to the office.